Nippon (literaly "where the sun originates") or Japan as Westerners call it lies in the 10/40 window and consists of four main islands (e.g. Hokkaido, Honshu, Shikoku, and Kyushu) and 6,848 smaller islands.  The country is divided into 47 Prefectures, the Japanese equivalent to a state. 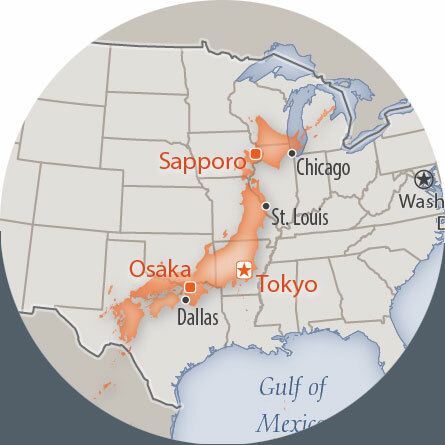 In landmass Japan is slightly smaller than California. Located near a fault line Japan experiences "1,500 Seismic Activities per year." As the fourth largest economy in the world, Japan's mountainous topography causes it to lag in agricultural production. While Japan imports 60% of its agriculture, one product Japan does not need to import is rice since the country produces enough to feed its population. 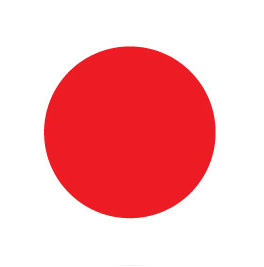 Japan is the second oldest country in the world with a median age of 46.5. With 93.5% of the total population living in cities, these metropolitan areas represent key concentrations of unreached people. The largest of these cities is the Tokyo metropolitan area where approximately 38 million people or one third of the entire population lives. "Sixty percent of the Japanese live in nuclear families, while slightly over one-fifth live in extended family units" (i.e. grandparents, parents, and children). Japan has had a long and vibrant history. Historically, 600 B.C. represents the founding of the nation with the establishment of the empirate by Emperor Jimmu. On November 29, 1890, the country shifted from an empirate to a constitutional monarchy marking its shift into the modern or Meiji period. Shortly after World War II the country updated its constitution and government to its current form. "Shintoism is the native religion of Japan. 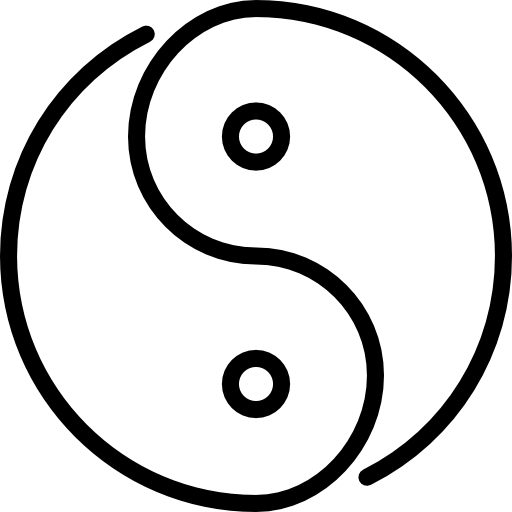 It is rooted in animism (belief that non-living objects have spirits). Its many gods or spirits are known as kami. Buddhism was introduced to Japan in the sixth century. 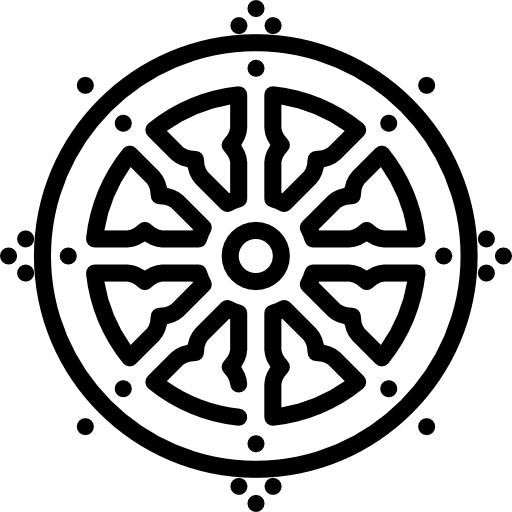 Today, most Japanese claim to be both Shintoist and Buddhist. 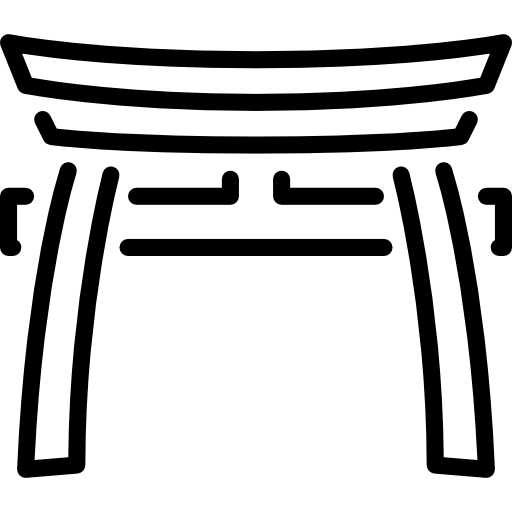 Traditions of Shintoism, Buddhism, Confucianism, and Taoism have all contributed to Japanese religious principles: ancestor worship; a belief in religious continuity of the family; a close tie between the nation and religion; a free exchange of ideas among religious systems; and religious practices centered on the use of prayer meditation, amulets, and purification." 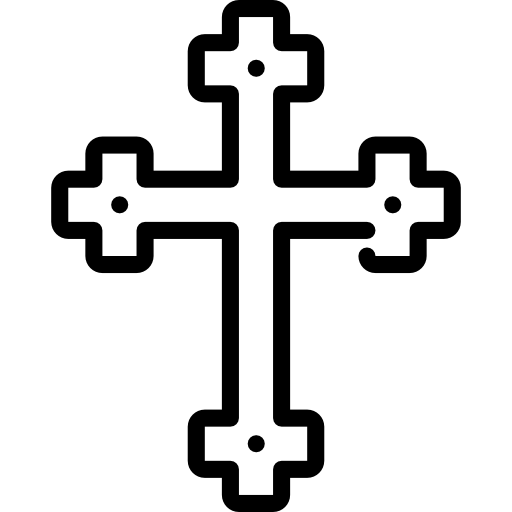 Christianity accouts for merely 1.5% of the Japanese population with only .58% being evangelical (e.g., gospel believers). By people group, Japanese represent the second largest unreached people group with only .30% of ethnic Japanese being evengelical believers. A Japanese proverb states, “The nail that sticks up gets hammered down.” In Japan, conformity is honored and individuality is shamed. The group mentality is so deeply ingrained in Japanese society that even when living abroad Japanese will gather for cultural training on Saturdays. Japanese are expected to take part in cultural events often associated with Shinto practices. For example, the local children are required to carry around the cities’ shrine on certain festival days. To defer from involvement brings shame on the individual and his family. 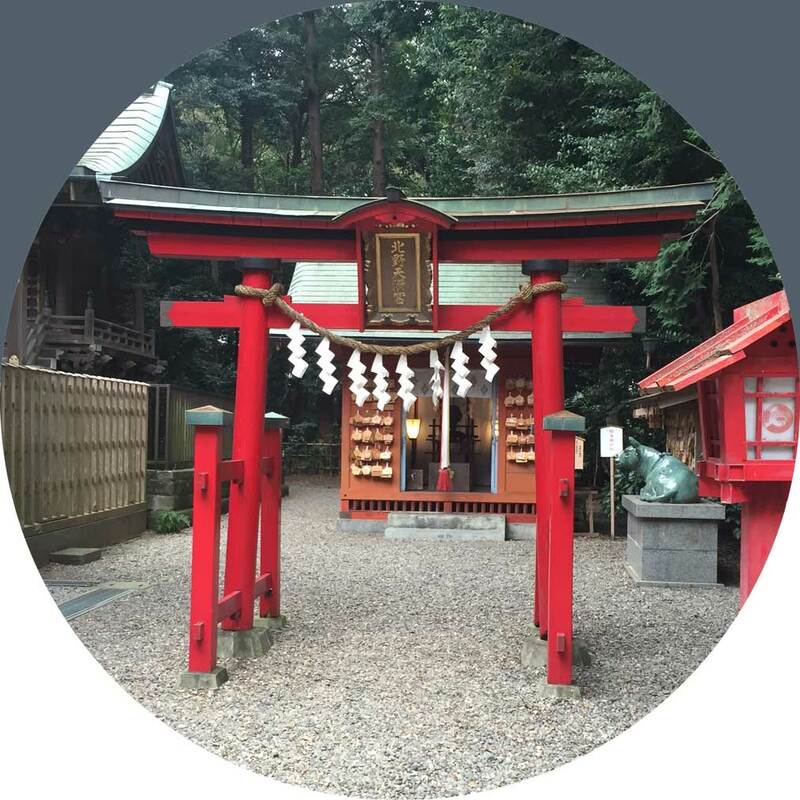 Beginning with the shame created by Adam’s choice in the garden, the Scriptures demonstrate to the Japanese non-believer that only Christ has the power to move us from a position of shame to honor before God. 1. Eguene Nida was the first individual to note these three divisions in a missiology book when he stated, “three different types of reaction to religiously sanctioned codes: fear, shame, and guilt.” Eugene A. Nida, Customs, Culture and Christianity, (London: The Tyndale Press, 1954),150. Roland Muller further enunciated these three categories into the form of honor-shame, fear-power, and guilt-innocence. Roland Muller, Honor and Shame: Unlocking the Door. (Birmingham, UK: Xlibris Corp., 2000). 2. While all cultures demonstrate characteristics of all three worldviews, typically, one worldview dominates. 3. Muller notes that the Roman Law functions as the underpinning for much of Western culture’s ethical code, especially the concept of law being above the individual. Honor and Shame, 27-28. Eiko Ikegami notes that the group may consist as an ideal in the individual’s mind rather than as an actual entity. “Shame and the Samurai: Institutions, Trustworthiness and Autonomy in the Elite Honor Culture,” Social Research 70 no. 4 (Winter 2003):1365. 4. Sandra Freeman, “Honour/Shame Dyanmics in Sub-Saharan Africa,” Mission Frontiers 37 no. 1, (January/February 2015): 32-33.